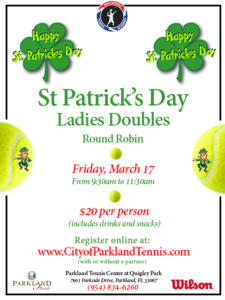 Kids will learn to control a racquet, develop hand/eye tracking skills and practice rallying. These classes use a mixture of regular and low-compression balls with an emphasis on stroke production and rallying games to promote accelerated learning. 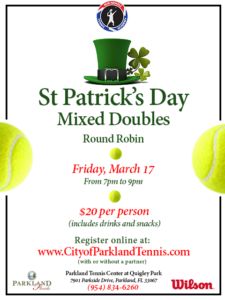 This program is for our advanced players who have made a commitment with us to train with high intensity and proven to us their desire to compete in USTA tournaments. Friday can only be chosen only as a third day. This is our High Performance Group with a full commitment to elite tennis training. The focus is on mastering point play development, developing mental aptitude, fitness training and tournament preparation. 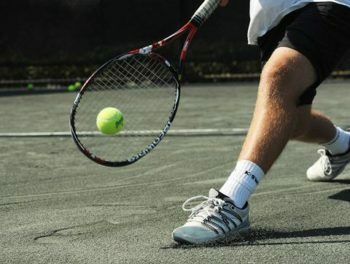 The goal is to play professional tennis or to receive a Division 1 college tennis scholarship. 4 students per court. 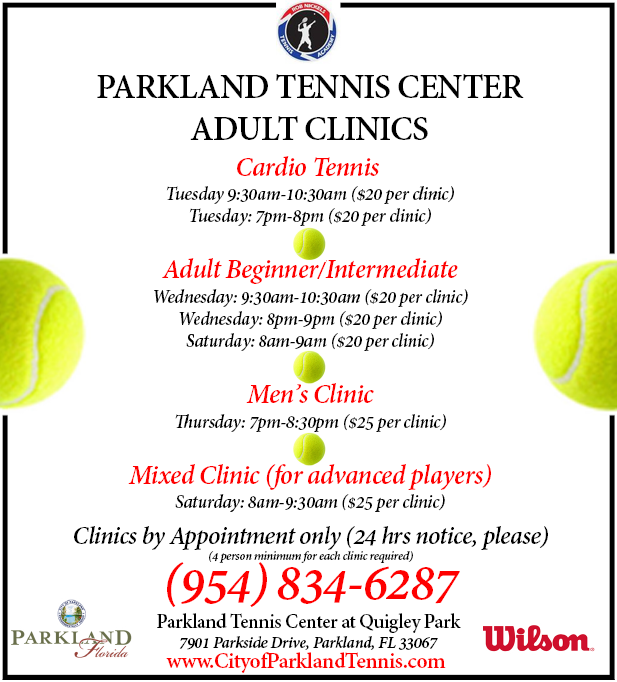 This class is open to all Junior Players in our Tennis Program. Registration to be announced soon! Supervised match play is a fantastic way for your child to play matches against fellow students in our program, all under the supervision of one our teaching professionals. 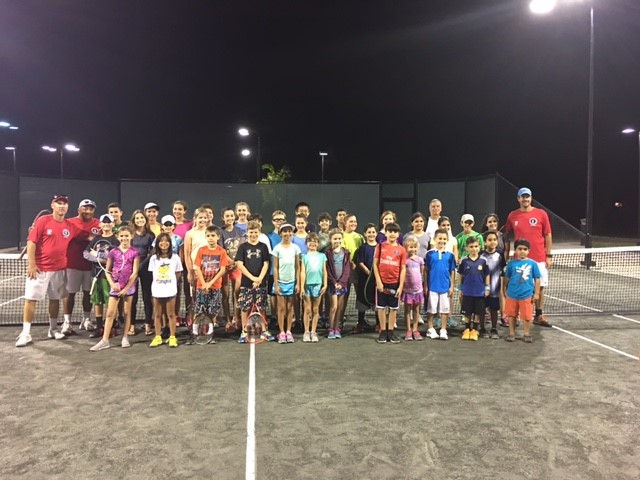 Playing matches is an important step in your child’s tennis progression and will help them put into practice what they have learned during our tennis classes. Our pros will handle everything. We will ensure that your child plays matches against similarly rated players from our academy and offer advice and helpful hints during the session.